Candidates from both parties have started campaigning in earnest from their areas after their candidature was announced. With the BJP and Congress announcing their candidates for the Lok Sabha polls in Uttarakhand, electioneering on Sunday picked up momentum. The process of filing nomination papers ends on Monday. Both the parties placed orders for election materials that would be distributed to candidates in a day or two. 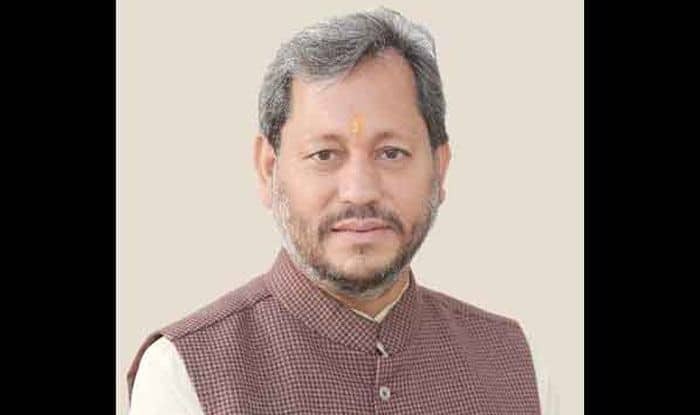 So far, only two candidates of the ruling Bharatiya Janata Party (BJP) — Maharani Rajyalakshmi Shah (Tehri) and Tirath Singh Rawat (Pauri) — have filed their nomination papers. Its other three candidates, Ajay Bhatt from Nainital, Ajay Tamta from Almora and Ramesh Pokhriyal Nishank from Haridwar, will do so on Monday. The party has prepared a list of 40 star campaigners which includes Prime Minister Narendra Modi, BJP President Amit Shah and Chief Minister Trivendra Singh Rawat. “Roadshows, election rallies and other campaigns have started. We have already defeated the Congress on this,” claimed a BJP leader. Taking a lead over the Congress, candidates from the BJP started campaigning from their areas after their candidature was announced on Thursday. Former Chief Minister Ramesh Pokhriyal Nishank and BJP candidate from Pauri Tirath Singh Rawat had organised a series of road shows since Friday. Rawat filed his nomination on Friday. On Saturday, most Congress candidates reached their constituencies. Manish Khanduri started his campaign on social media even before his name was officially announced on Saturday night. “All our candidates are now busy preparing for the elections. We have started campainging,” said Vijay Sarswat, a state party spokesman. Saraswat said the party had invited Congress President Rahul Gandhi and General Secretary Priyanka Gandhi to campaign in the state.